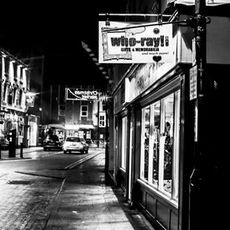 Who-ray! a quirky award-winning gift shop in Silver Street, Stockton on Tees, where Daleks rub shoulders with the Six Million Dollar Man, and Pac-Man cushions nestle next to Camberwick Green figurines. For those seeking an unusual gift, there's bronze & pewter jewellery, vintage annuals, or nostalgic metal advertising signs, and more besides. E-Liquid & E-Cigarettes by massvapour.com Great E Liquid & E Cigarettes at Low prices. Family run cafe. serving quality home cooked food.